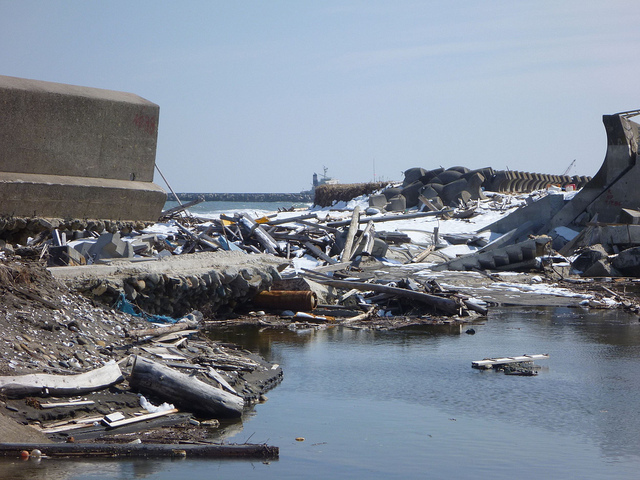 Japan’s 2011 earthquake and tsunami were natural disasters. 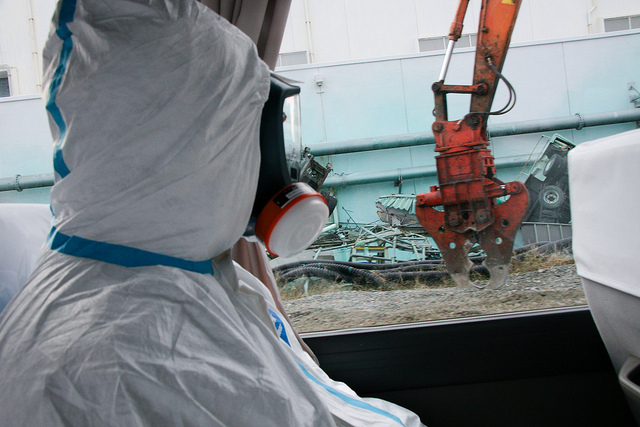 But the fustercluck at the Fukushima Nuclear Power Plant was an epic man-made fail arising from a deeply-ingrained mindset among Japanese industry, government, and people, including a cultural reluctance to question authority. They either intentionally postponed putting safety measures in place, or made decisions based on their organization’s self interest, and not in the interest of public safety. 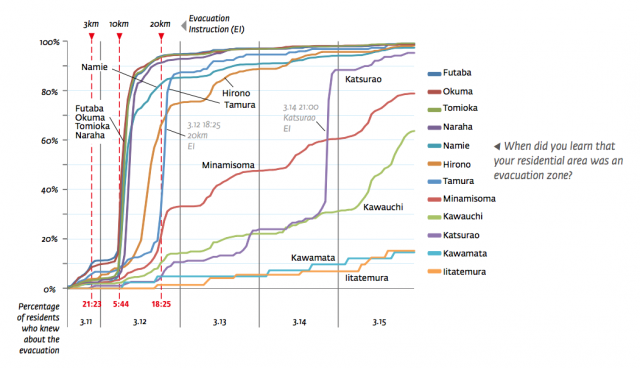 Developing evacuation plans for the public in the case of a serious radiation release. The Commission believes the root causes of this accident cannot be resolved and that the people’s confidence cannot be recovered as long as this “manmade disaster” is seen as the result of error by a specific individual. The underlying issue is the social structure that results in “regulatory capture,” and the organizational, institutional, and legal framework that allows individuals to justify their own actions, hide them when inconvenient, and leave no records in order to avoid responsibility. Across the board, the Commission found ignorance and arrogance unforgivable for anyone or any organization that deals with nuclear power. We found a disregard for global trends and a disregard for public safety. We found a habit of adherence to conditions based on conventional procedures and prior practices, with a priority on avoiding risk to the organization. We found an organization-driven mindset that prioritized benefits to the organization at the expense of the public. 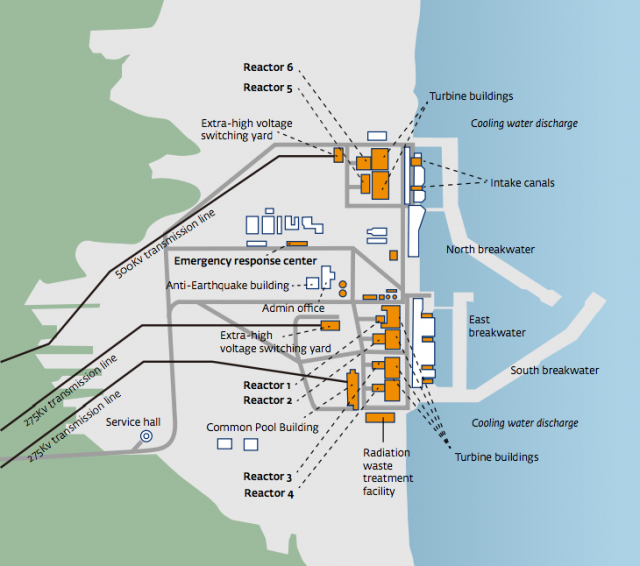 The report casts system-wide blame, reinforcing doubt about the wisdom of Japan’s restart of its nuclear reactor in the town of Ohi in Fukui prefecture on Sunday—the first restart since all reactors were shut down post Fukushima.